Five versions of this Type were produced. A new body styling was introduced with the Series 3. Fitted 383 cu in. 6277cc engine installed with a Torqueflite 3 speed auto transmission. At first glance, the 411 body is very similar to the Type 410. Externally, the radiator grille is more trapezoidal than the 410's. 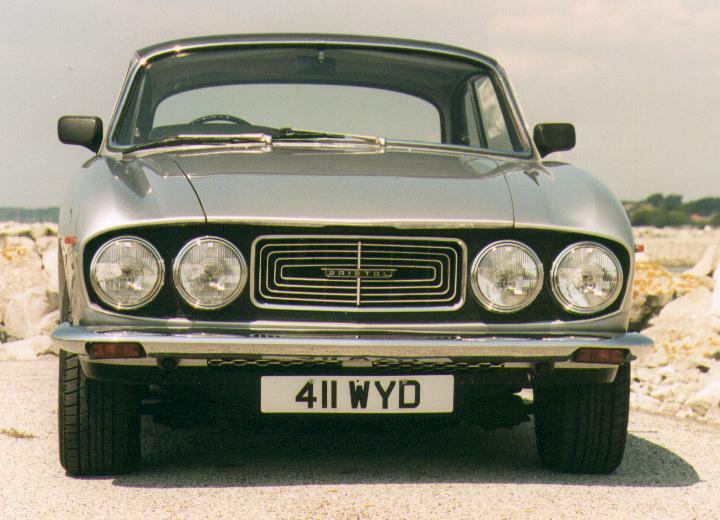 The inner pair of driving lamps, housed in chromed shrouds, protrude from the radiator grille. Slimmer bumpers wrap round the body at front and rear. There is an air vent intersected by a short moulding strip on both rear wing flanks, linked by ducting to vents at the rear parcel shelf. Only one trim line is applied to the wing flanks. Door kick plates are narrower than on the 410. A wing mounted repeater flasher light is mounted on the top of the front wing flank. 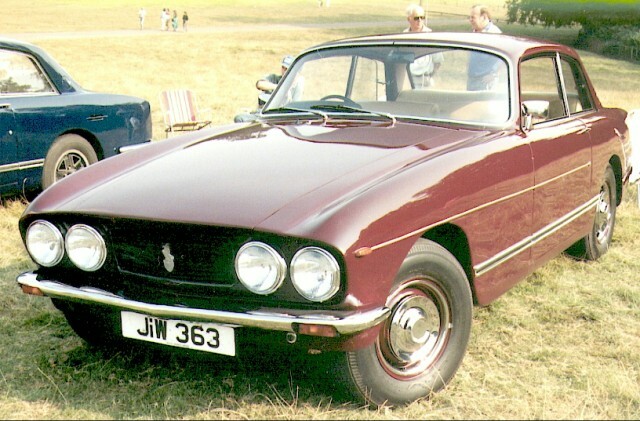 Bonnet badge is deleted in favour of a narrow Bristol nameplate on the grille and boot lid. The sculpting of the body around the outer headlamps is a particularly satisfying and attractive feature. Finally, the traditional twin-spoke Bluemel steering wheel is replaced by a smaller 3-spoke leather-trimmed wheel with a Bristol badge set into its central boss. Door locks and handles are semi recessed. Bumpers are marginally higher. A self-levelling suspension system was introduced. Odometer is also marked in Kph. Wheel rims are wider. Body is completely restyled. New engine introduced with lower compression ratio (9.5:1). 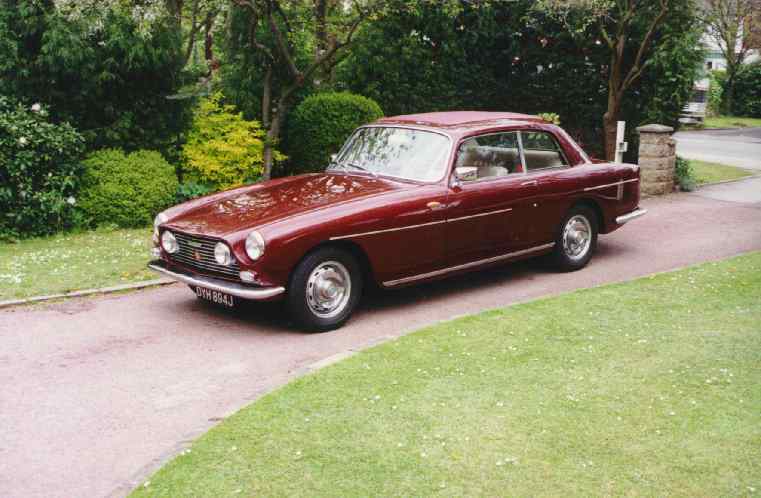 Most noticeable changes in appearance are the front wings, bonnet and grille restyle. The wings are not notched and present 4 siamised 7 inch Headlamps, providing excellent illumination for night driving. A more powerful alternator is installed to supply more electrical current and to cope with the extra demand. Coach line replaces side trims; wider, higher kickplate to protect door skins; indicator repeater lamps moved to front of wings. Raised wing crowns provide manoeuvring sightlines and air dam effect over bonnet surface at speed. 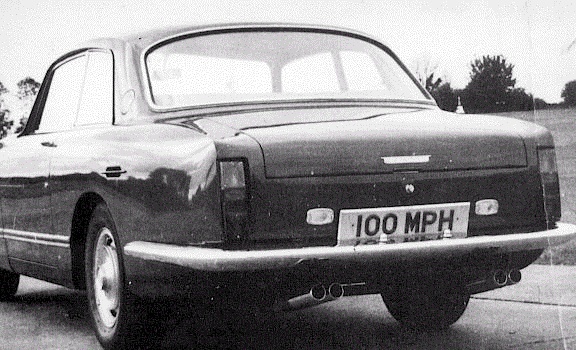 At the rear, the exhaust is split into 4 tail pipes siamised to each side and finished with chrome trims. These are interesting because the pipe-ends are in fact dummies: the gases are vented downwards, some two inches from the pipe ends, so as to spare the back garage wall a row of four unsightly soot-marks. New slimmer chrome concentric rectangular form grille with Bristol raised on metal ground set into centre. Boot lid slightly flatter. 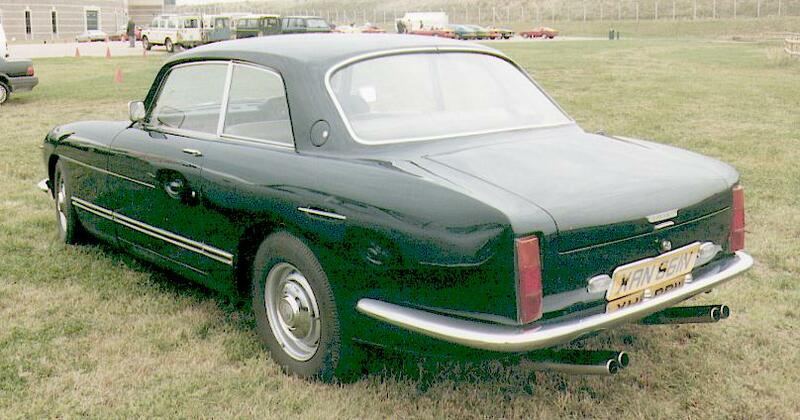 Simpler rectangular rear light clusters still set vertical but let into body, being shrouded on inner and top edges. 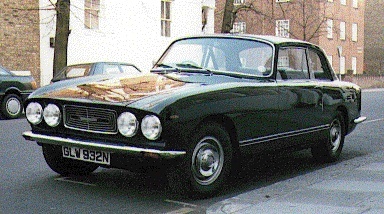 Grille is of similar design to that used on the Series 4, but colour changed to matt black and centred coloured Pegasus emblem atop Bristol badge replaces the nameplate on the previous series. Inertia reel seat belts fitted as standard. Price new; £12,587.